The past two weeks mostly saw 3D printing news coming regionally from China and India. With two big events – the Global Economic Summit (GES) in India and TCT Asia in China, regional news flow in Manufactur3D was mostly dominated from the two countries. Following is a flashback of the latest 3D printing developments that took place in the region. Imaginarium, one of the leading 3D printing companies bagged the Outstanding Innovator Award at the 7th Global Economic Summit (GES) 2018 which took place in Mumbai, India. The Mumbai-based Imaginarium, which offers 3D printing and rapid prototyping services to a host of industries, bagged the award for its innovation in advanced manufacturing technologies. 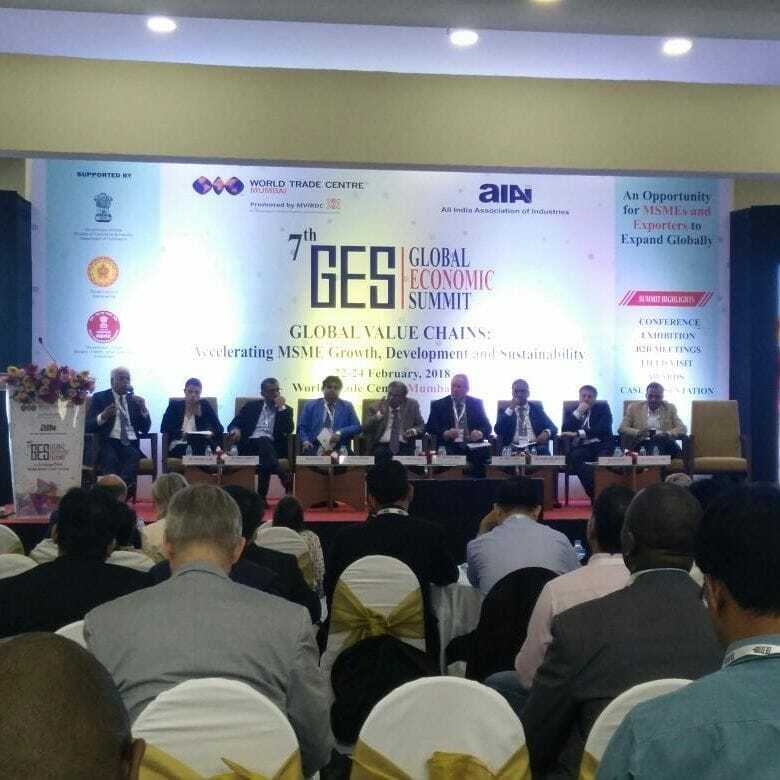 The GES was a 3-day summit organised by the World Trade Centre Mumbai and All India Association of Industries. It was an excellent platform, which brought together policymakers and business leaders to accelerate exports and integrate in global value chain across sectors. 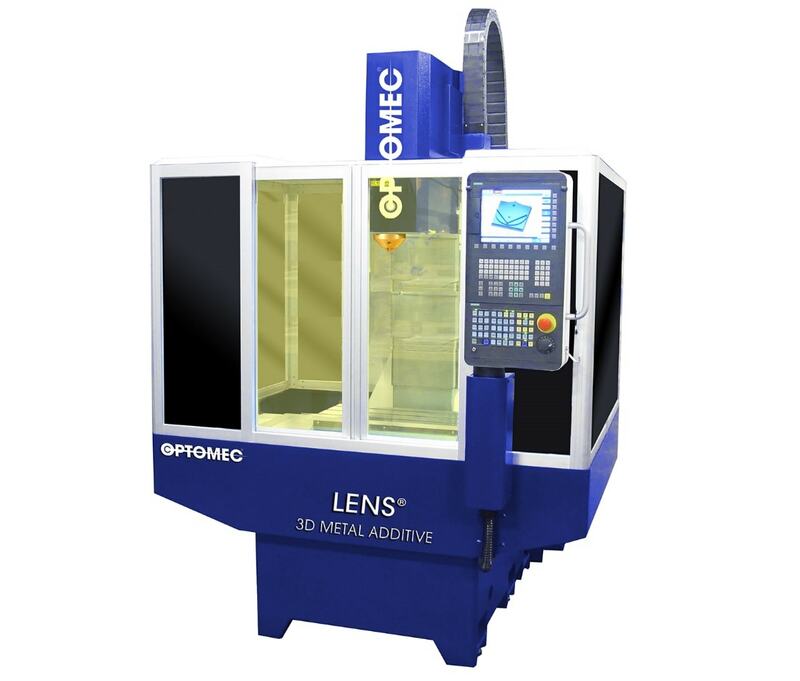 Optomec, a world leading supplier of production grade additive manufacturing systems for metal and electronics 3D printing, partnered with Tesscorn Nano Science Inc., a leading distributor of products, services and support to the Indian defence, aerospace, automotive and other relevant R&D communities, to expand its sales in India. As a part of the agreement, Optomec aims to leverage its additive manufacturing solutions using Tesscorn’s distribution and service capabilities. Chennai-based Monotech Systems that offers all sorts of printing and packing services announced in introduced large scale 3D printing systems from Israel-based Massivit 3D to the Indian market. 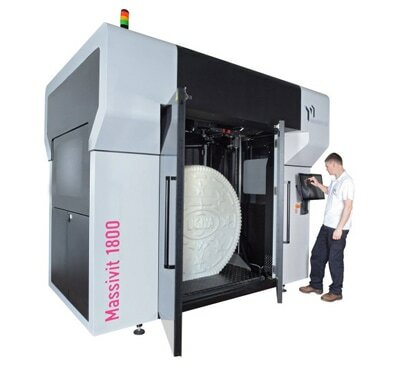 In a novel approach, the large scale 3D printing system from Massivit 3D will be introduced for the marketing segment where 3D printing is not common compared with other sectors. The move is believed to revolutionise the world of marketing as a lot of designs in the marketing world are done manually with foam. The company believes that introducing 3D printing systems in the marketing segment will lead to customisation and localization, a feature crucial in advertising and promotion. The Indian Space Research Organisation (ISRO) announced that it has plans to build igloos on the moon. Known as “lunar habitats”, these igloos will be built with the help of robots and 3D printers and materials found on the moon. The project is already in progress with a work model of an igloo being created at the ISRO’s lunar terrain test facility. Scientists at ISRO are also soon going to send robots and 3D printers to the moon and have already created designs of the lunar habitats. 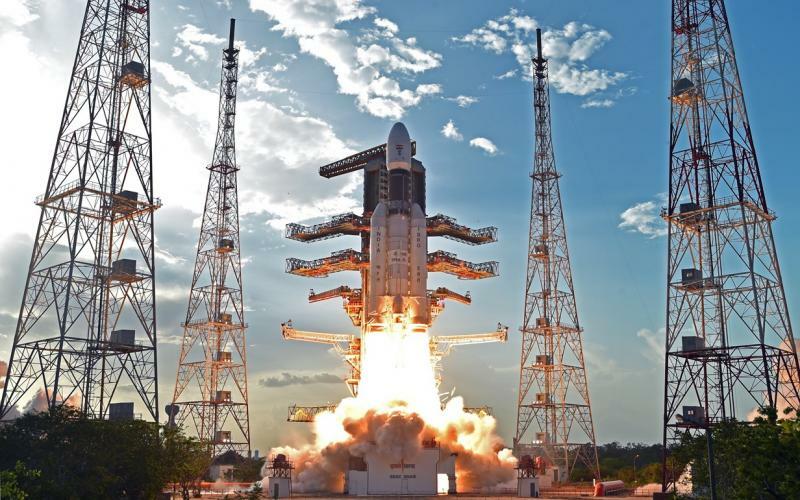 The ISRO hopes that these habitats will become outposts for astronauts on the moon. After partnering with Tesscorn in India, Optomec appointed HUSUN Technologies as the reseller for its LENS 3D printing system for 3D Printed Metals in the country. Husun Technologies is known to advance industrial additive manufacturing solutions in China. This has helped the company to establish a diverse set of customer base from Automotive, Aerospace, Academic and other industries. Optomec aims to leverage this clientele to expand its presence in China. 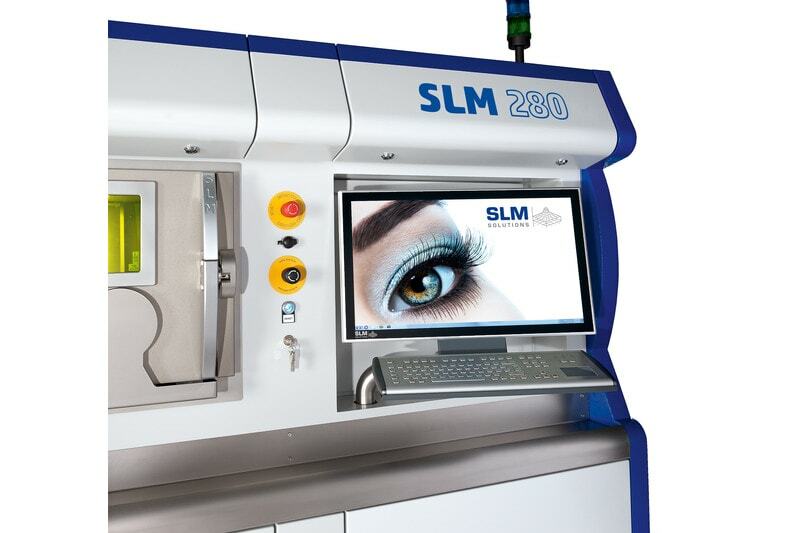 SLM Solutions, one of the leading suppliers of metal-based additive manufacturing technologies presented its Selective Laser Melting Machine SLM 280 2.0 at the TCT Asia 2018 event that took place in Shanghai, China. SLM demonstrated the complete process chain or closed loop of generative manufacturing from data generation and selective laser melting to powder recovery and reprocessing. The SLM 280 2.0 works on the patented multi-beam technology. Having a construction space size of 280 x 280 x 365 mm³, it is one of the most powerful machines in its class with laser output of up to 2 x 700 W. The SLM 280 2.0 is available in different configurations offering single optics (1x 400W or 1x 700W), dual optics (1x 700W and 1x 1000W) and twin optics (2x 400W or 2x 700W). This machine can help users achieve an 80% higher build rate depending on how the components are arranged. Moreover, the company’s patented bidirectional powder coating helps users to save time required to manufacture individual metal build parts. Laseradd Co., a Chinese manufacturer specialising in the manufacturing of SLM metal printing equipment, launched four new metal 3D printers at the TCT Asia summit 2018. The four metal 3D printers consist of three DiMetal series of SLM printers and one metal SLS 3D Printer. 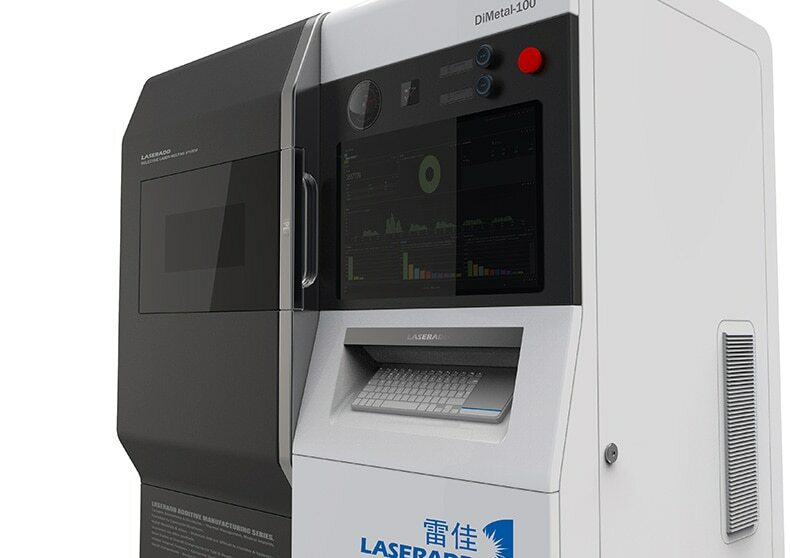 Above: Laseradd DiMetal-100 3D Printer/Image Credit: Laseradd Co.
Just a year old, the company shocked the world by unveiling four new metal 3D printers in its very first event. The four metal 3D printers include the DiMetal-50, DiMetal-100, DiMetal 300/500, and the SLS-400. The names signify the dimensions of the build volumes. Clariant, one of the leading companies in specialty chemicals unveiled its capabilities in 3D printing at the TCT Asia 2018 in Shanghai, China. Apart from introducing its full range of 3D printer filaments, Clariant also showcased its customised 3D printing solutions. 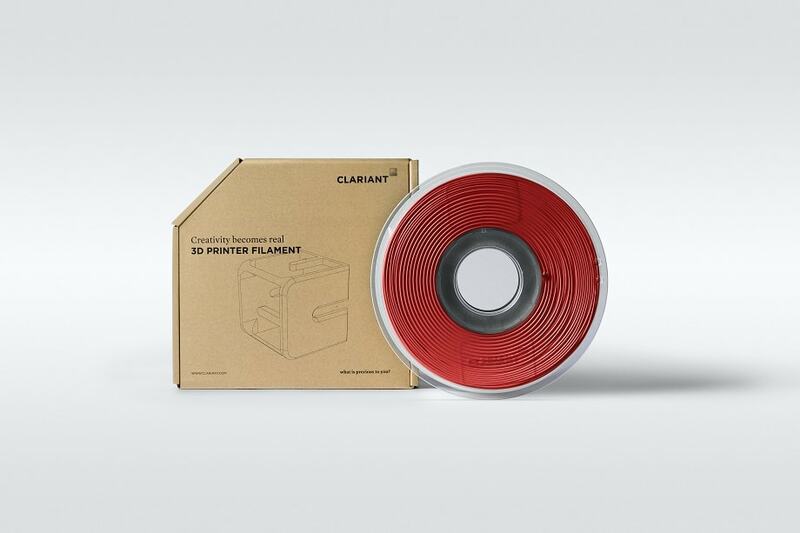 Taking advantage of its decades-long experience in producing customised polymers with pigments, additives and masterbatches, the company presented full range of 3D printer filaments in a unique red colour from ColorForward 2019 – the company’s annual colour forecasting guide for the plastics industry.